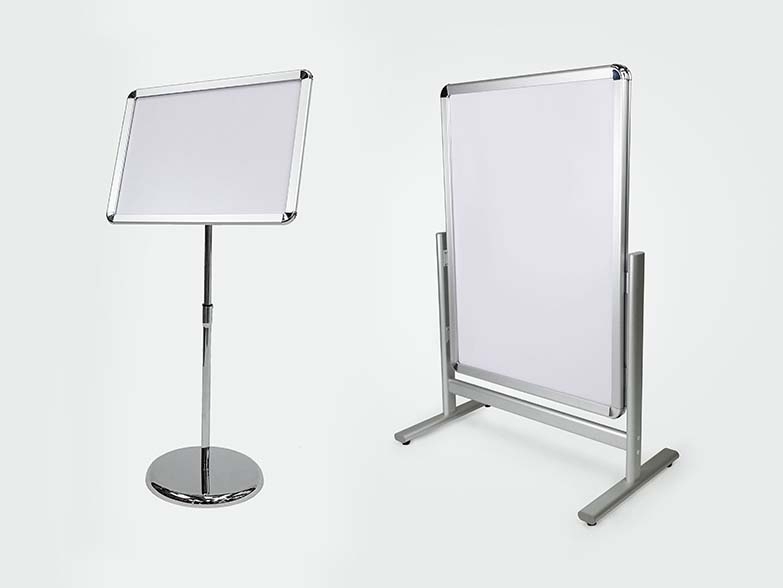 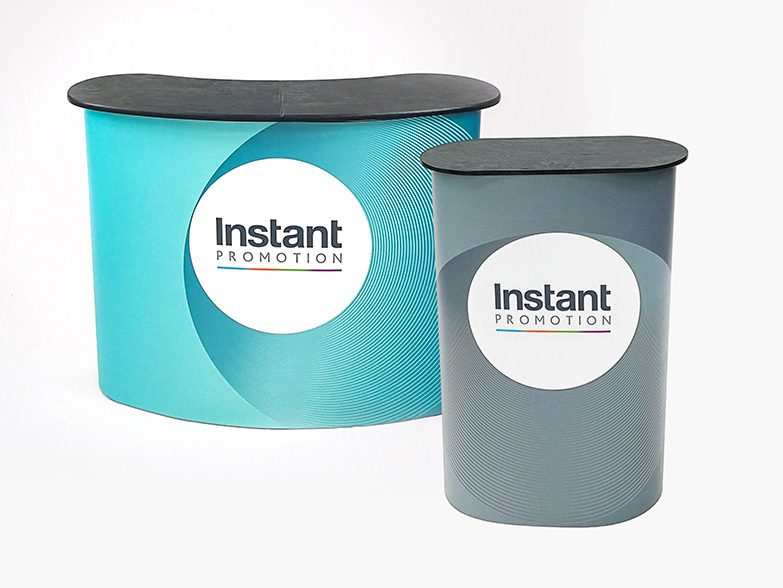 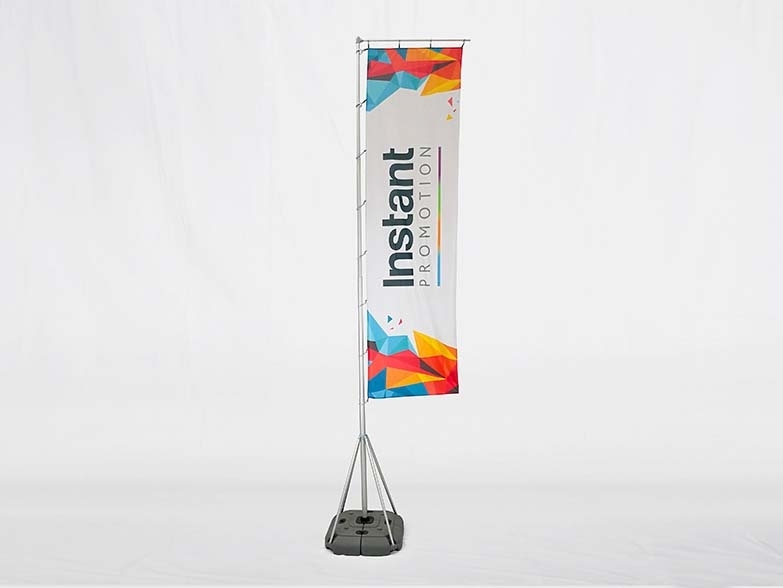 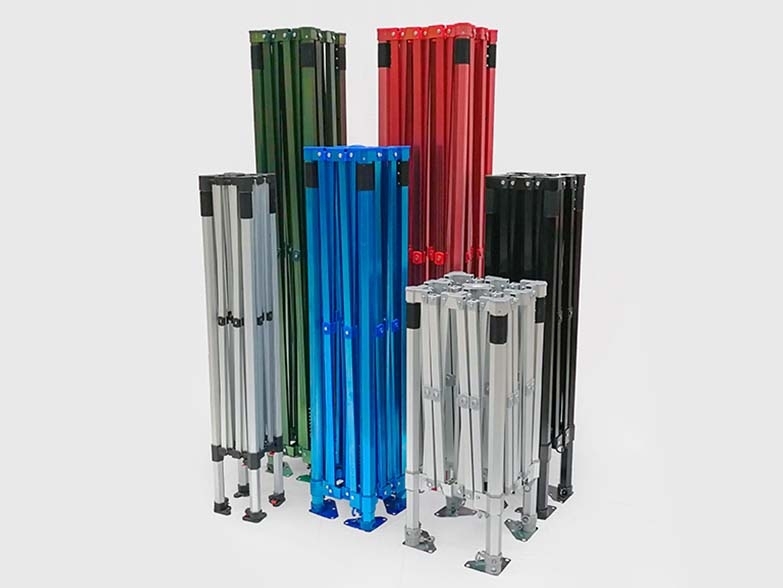 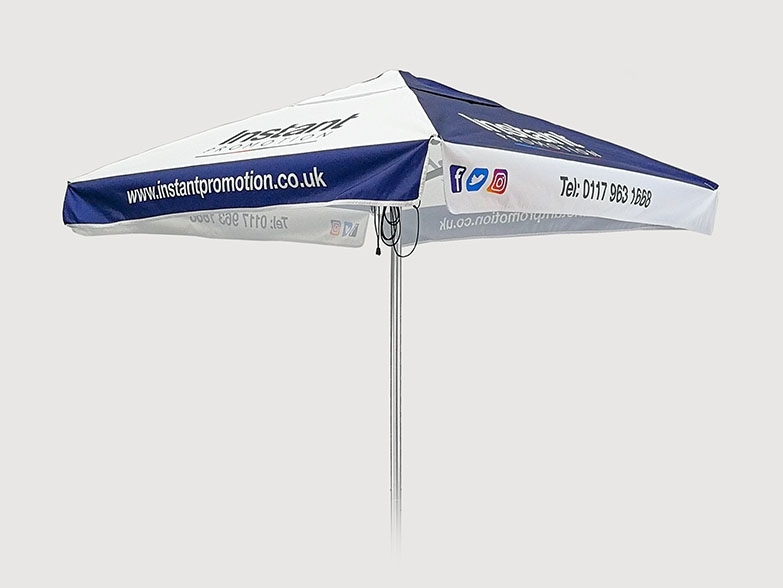 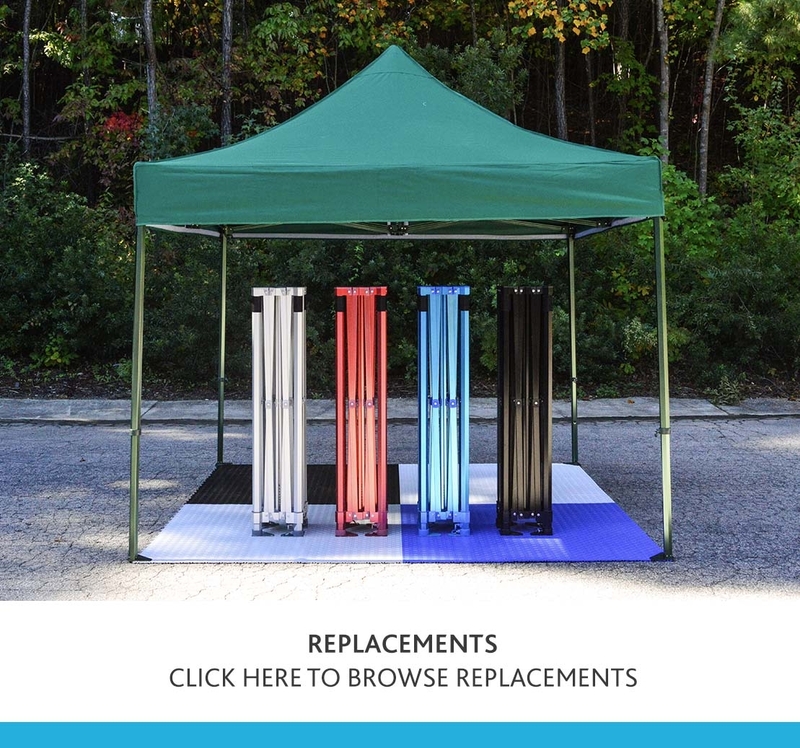 The Poster Stand is available in three sizes and all come with 360 degree board rotation, adjustable pole height and four side clips / snap holders for secure document placement. 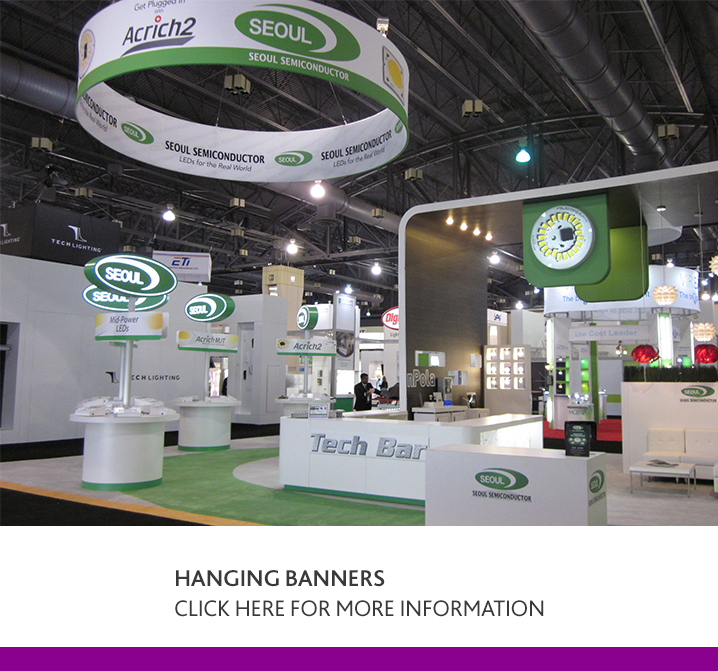 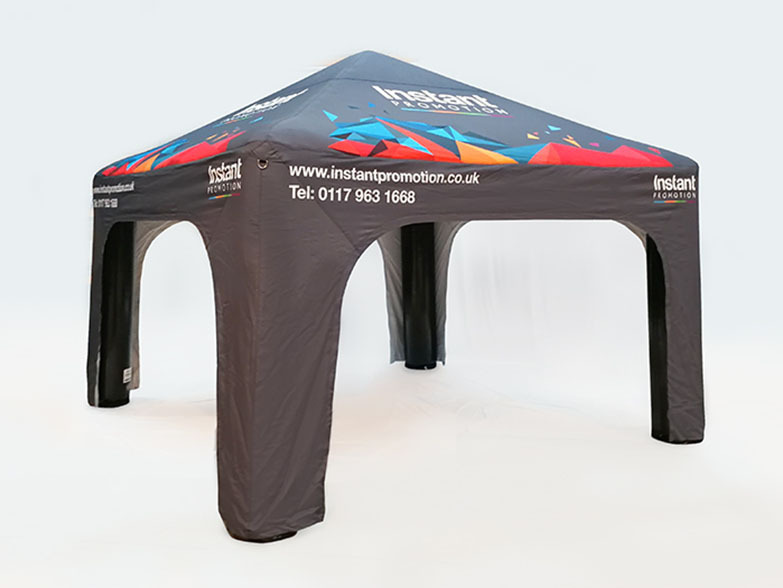 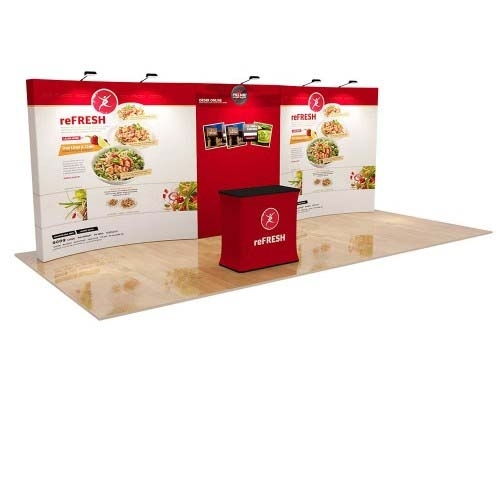 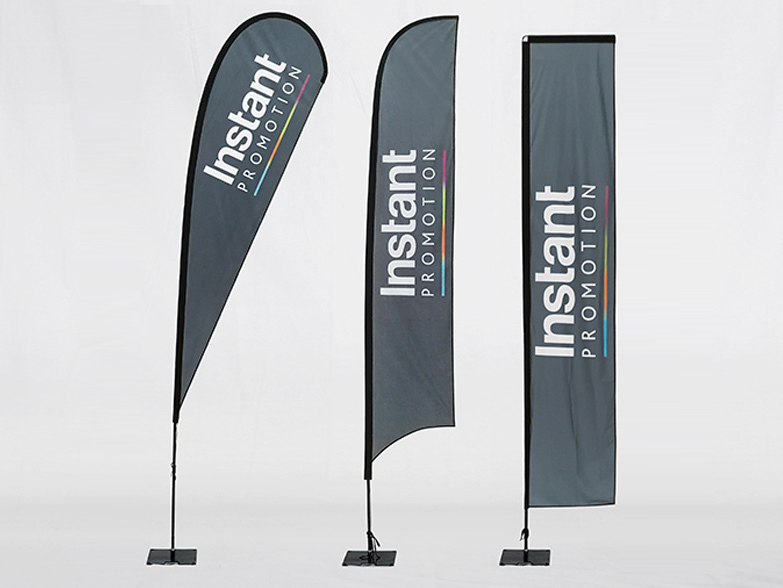 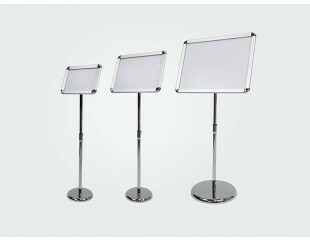 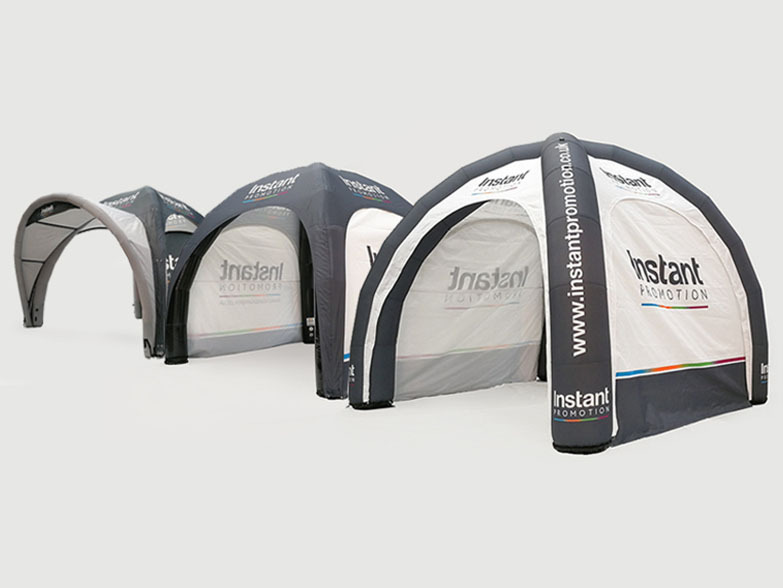 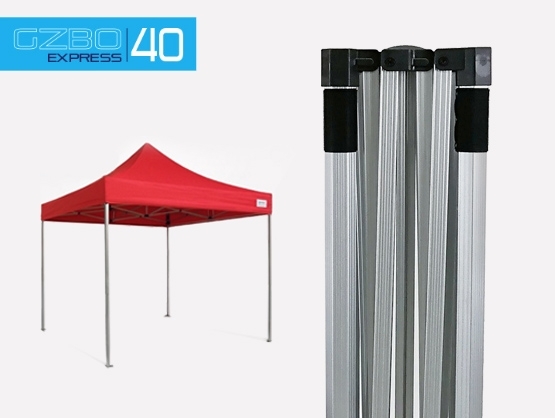 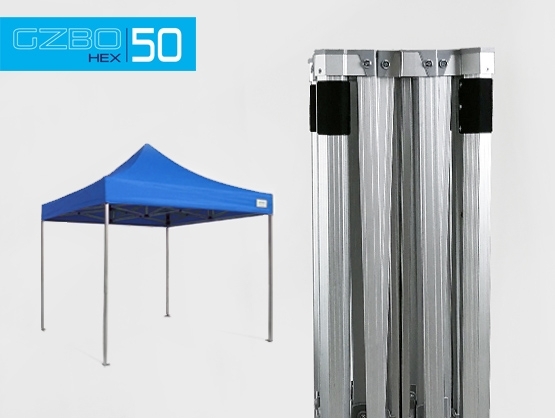 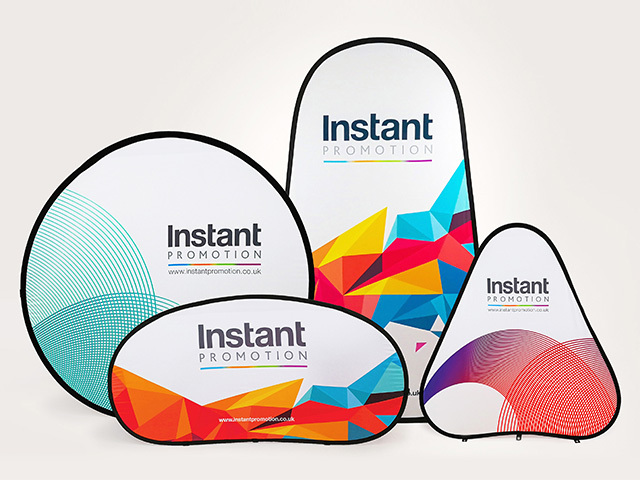 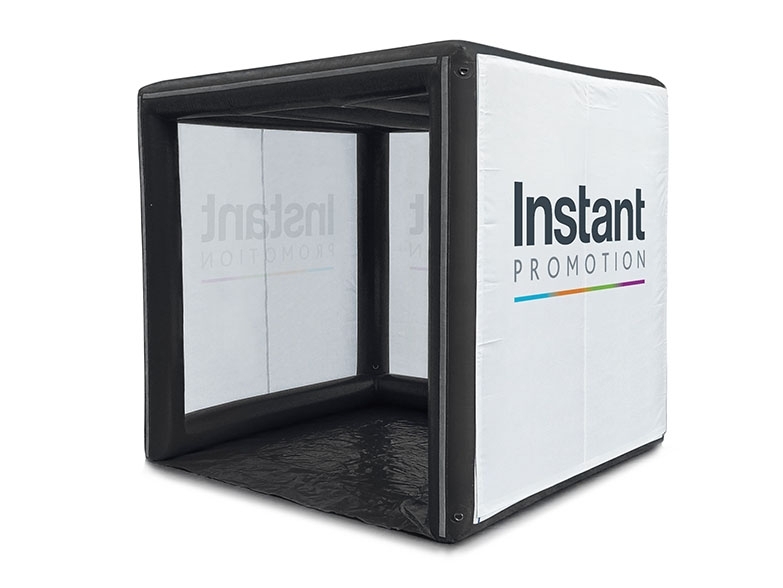 The Poster Stand can be set up with a portrait or landscape display. 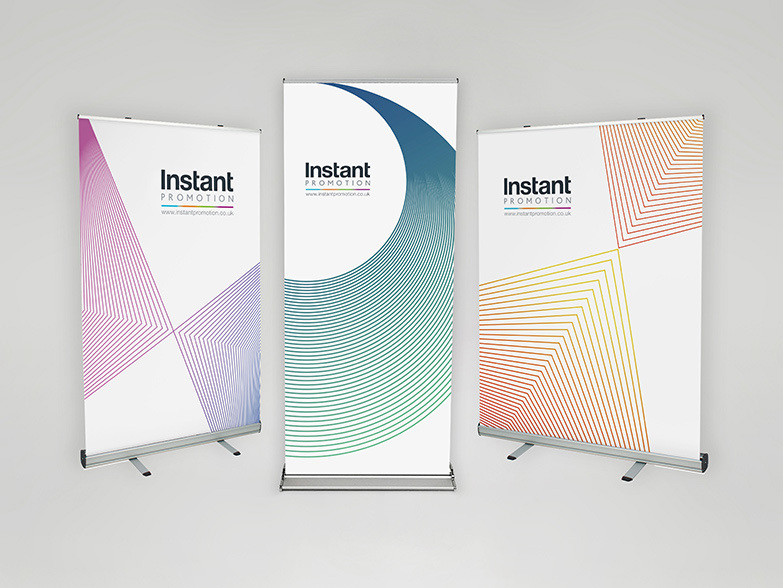 Poster printing can be added if required. 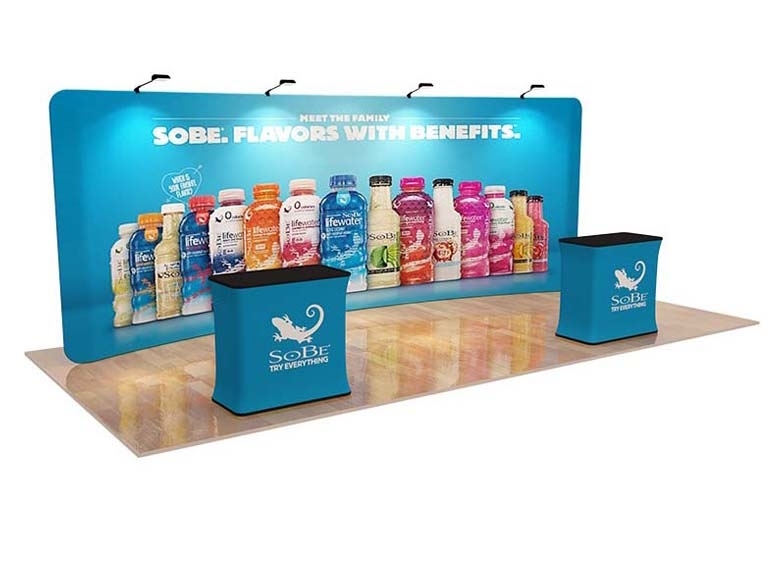 The fixed position, A1 Poster Board offers double sided graphics for maximum advertising space with four side clips / snap holders for secure artwork placement on each side. 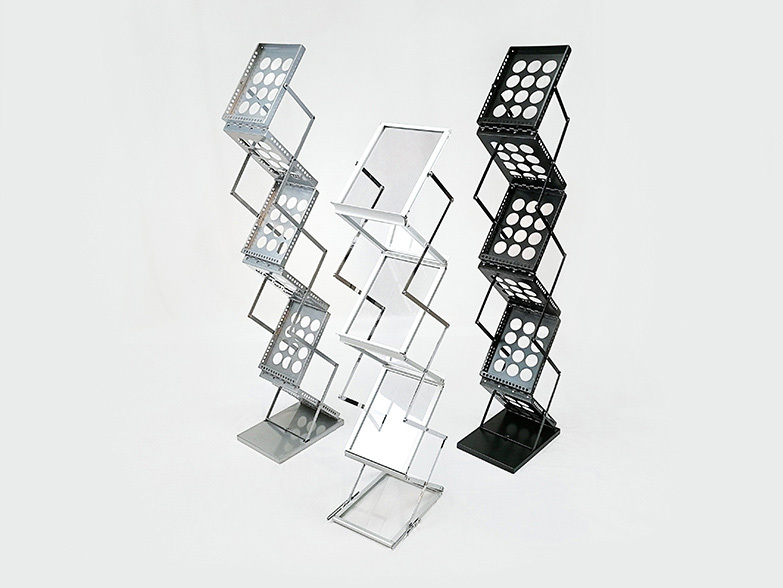 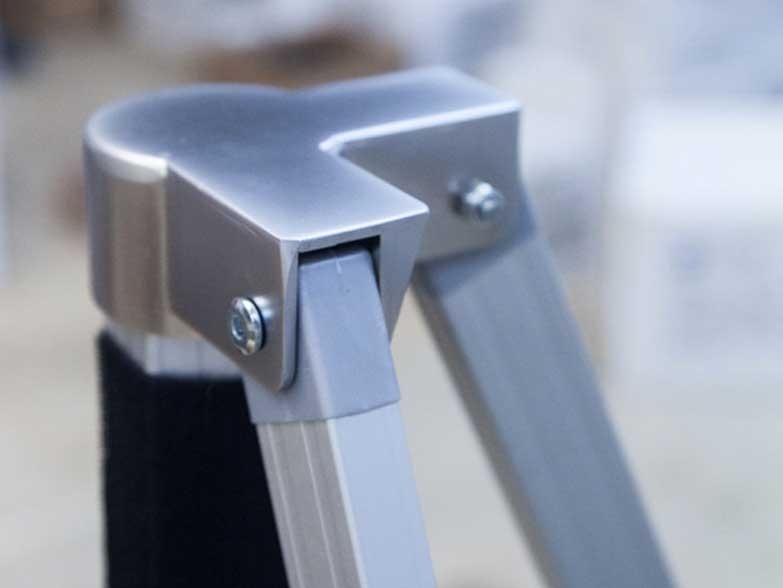 The aluminium stand offers a modern metallic finish and rubber grippers under each of the feet ensures stability when in use. 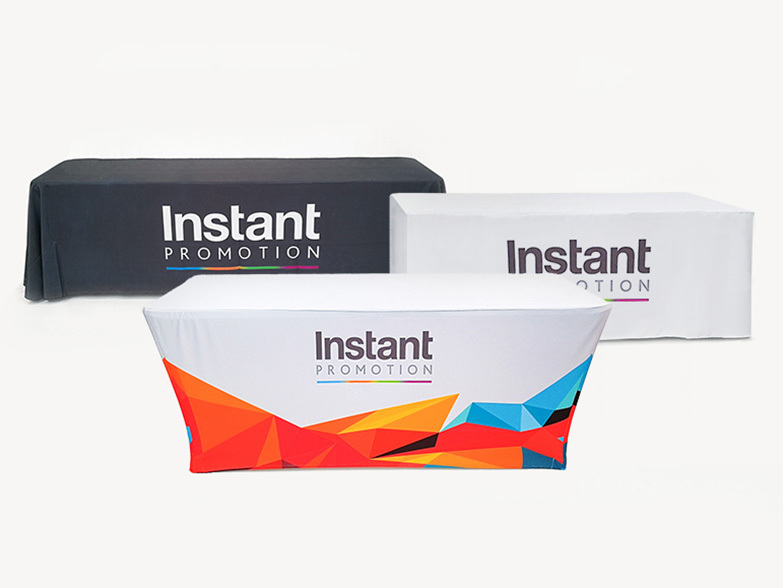 Poster printing can be added if required and a hardware only order can be dispatched on a next day delivery. 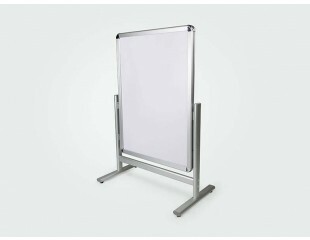 The spring-loaded A1 Poster Board is ideal for outdoor use in adverse weather conditions. 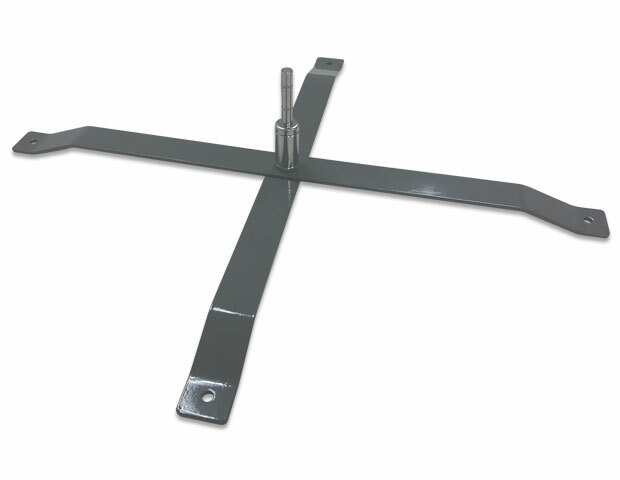 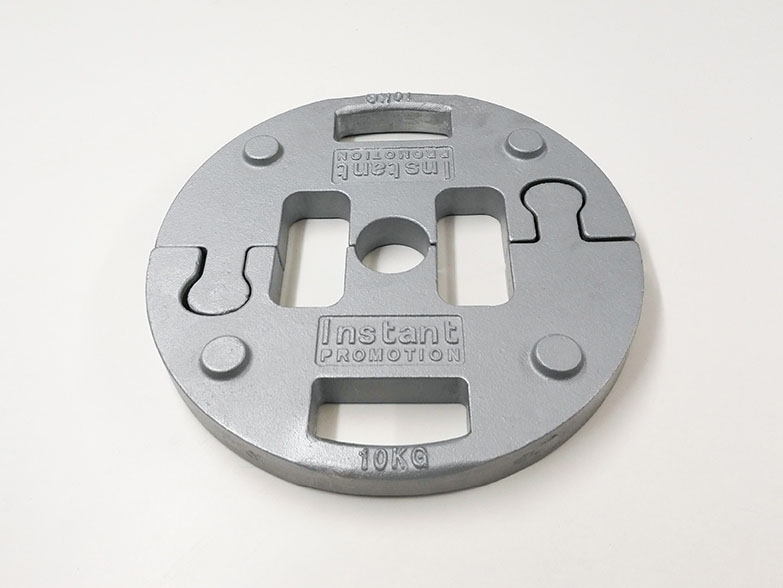 The water filled base works perfectly with the steel spring, creating a level of tolerance to the winds which helps it stay upright. 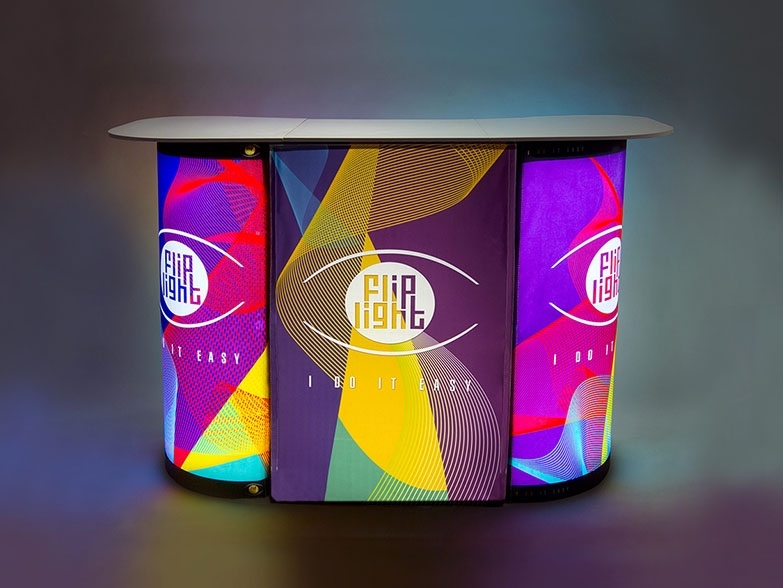 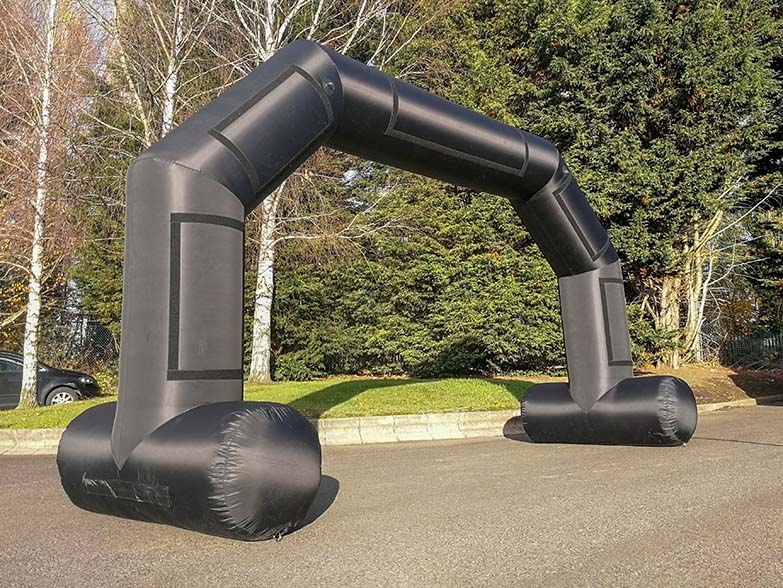 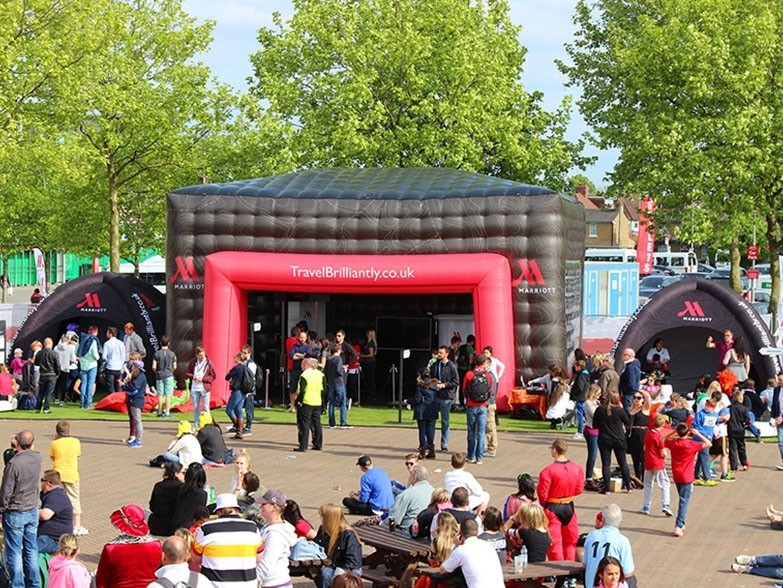 This can give you valuable piece of mind at your event when signage and advertising equipment can’t always be constantly monitored. 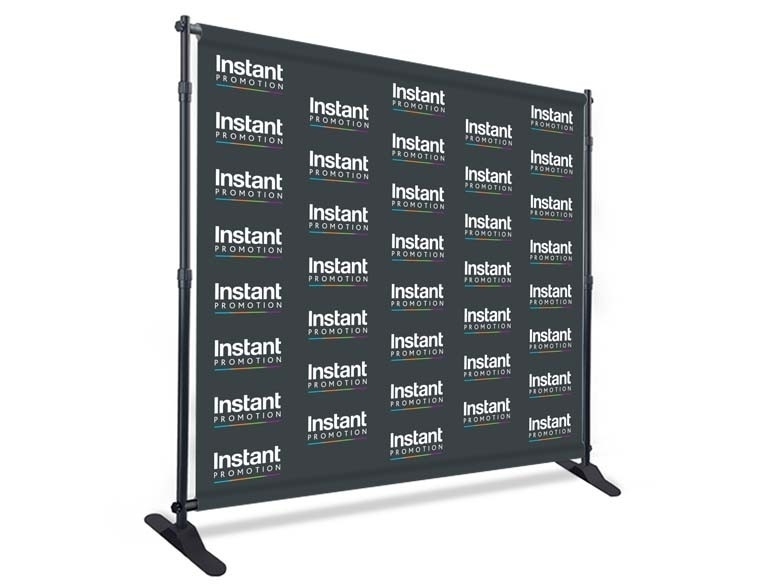 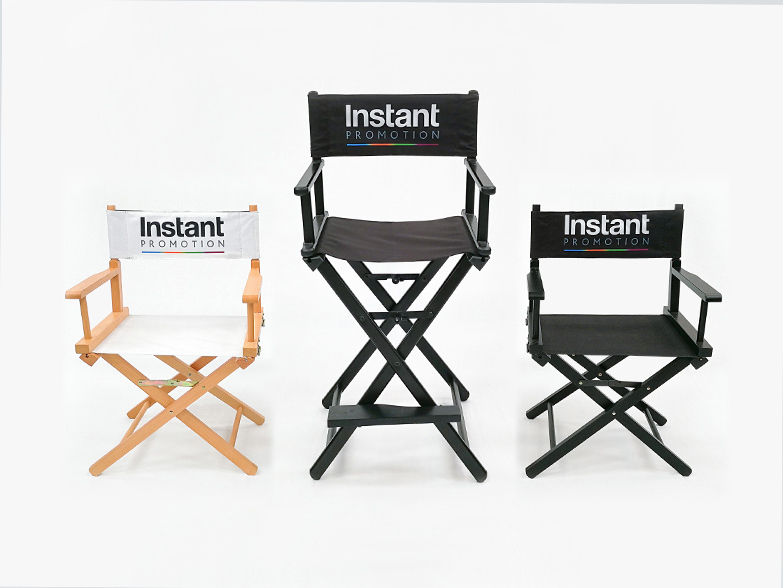 Double-sided graphics offer maximum branding space with four side clips/snap holders for secure artwork placement on each side. 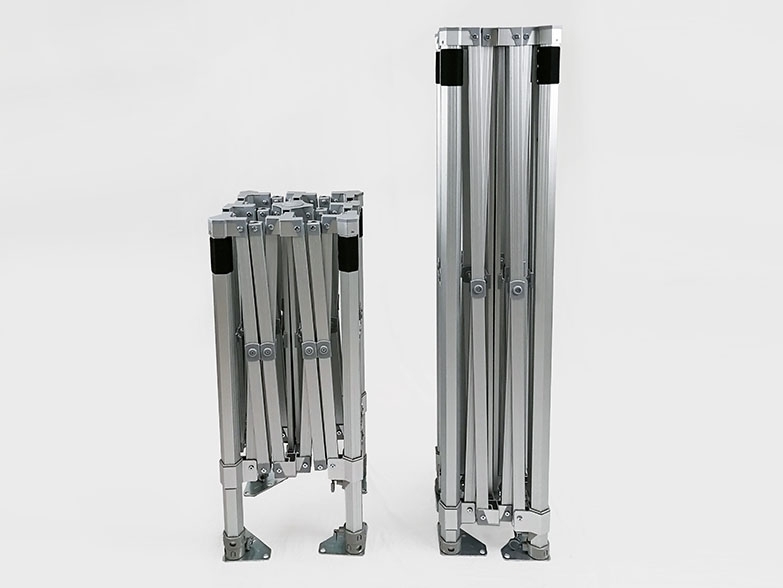 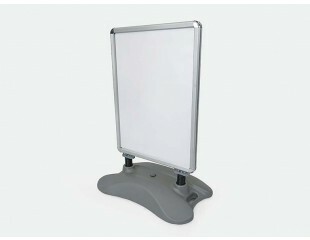 Moulded wheels in the base help you move the Poster Board to the most suitable location. 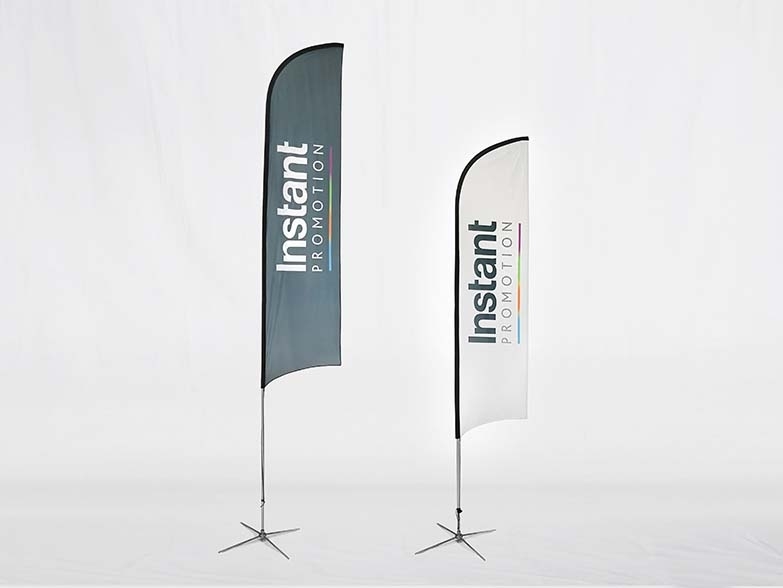 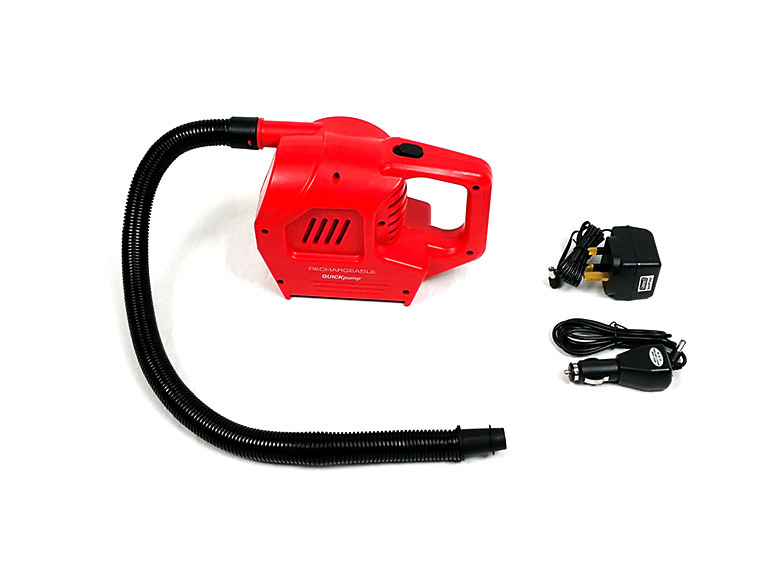 Printing can be added if required and a hardware only order can be dispatched on a next day delivery.